The schedule is accommodating. You decide how busy or relaxed you want to be. Enjoy the privacy aboard your own boat or share in the learning’s and fun shoreside. Whether this signature event kicks off your on-water summer holidays, is a detour en-route somewhere else (I mean what an interruption!) or is simply a weekend away, please be sure to REGISTER NOW. Your early registration secures your spot at the docks and helps us with our planning. We are very excited about some of this year’s events. We are always open to hearing your input as well, so please feel free to send us your ideas – if we can’t incorporate them this year, we will certainly consider them next. 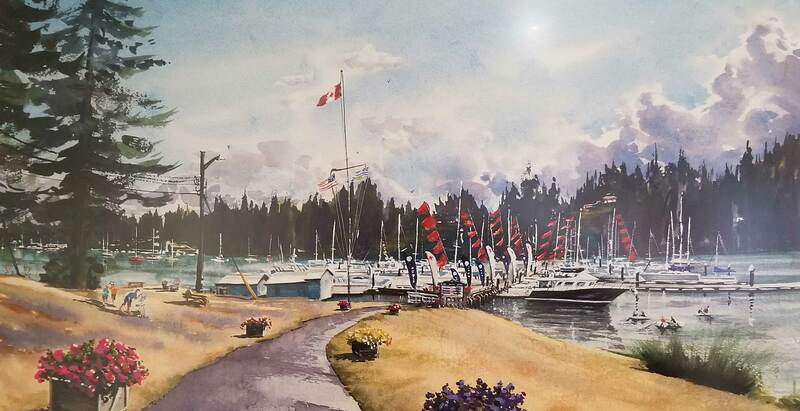 AND JUST IN CASE YOU NEED ONE MORE REASON TO REGISTER NOW — All boats that have registered by April 30, 2019 will have their boat name placed in a draw for a free watercolour painted by local Artist Scott Pleydell-Pearce and Sponsored by Specialty Yachts. Don’t delay – register today.  Register today for this year’s Specialty Yachts Rendezvous June 20 – 23, 2019 at Telegraph Harbour Marina on beautiful Thetis Island.